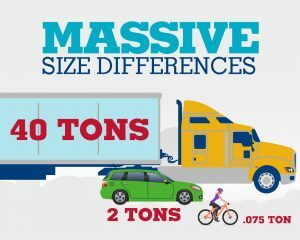 The Federal Motor Carrier Safety Administration (FMCSA) has launched a new campaign called “Our Roads, Our Responsibility,” which is aimed at educating the public about how to operate their vehicles safely around large trucks, buses and other commercial motor vehicles (CMVs). 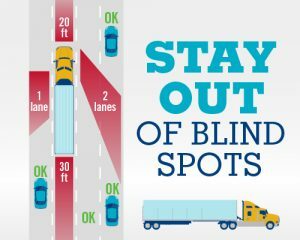 Avoid driving in blind spots at the front, back and on the sides of these vehicles. 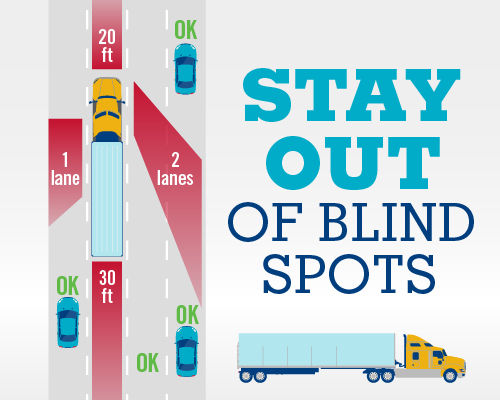 These blind spots are often larger than some drivers estimate, so give CMVs plenty of room. 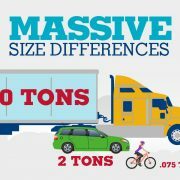 In order to safely pass a large CMV, make sure you can see the driver in the mirror before passing or changing lanes. 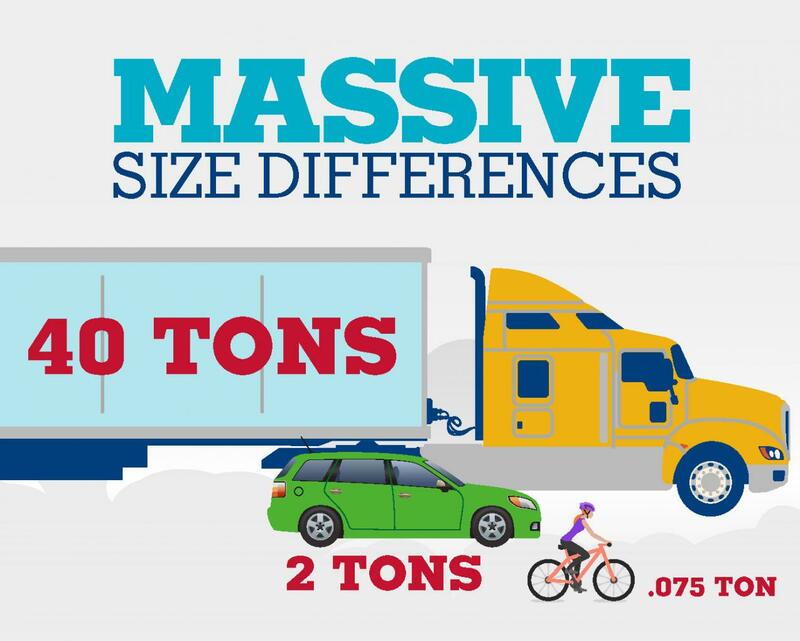 Large vehicles may need more room to execute turns, so give them the extra room to do so. Remain focused on the road and avoid distractions. The FMCSA urges both commercial drivers and the public to visit its website, which has additional resources and information available. 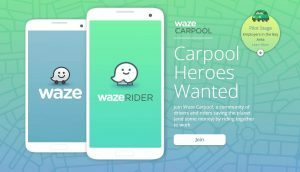 San Francisco: Google Started Carpooling Service around the San Francisco Bay Area with its Waze App. 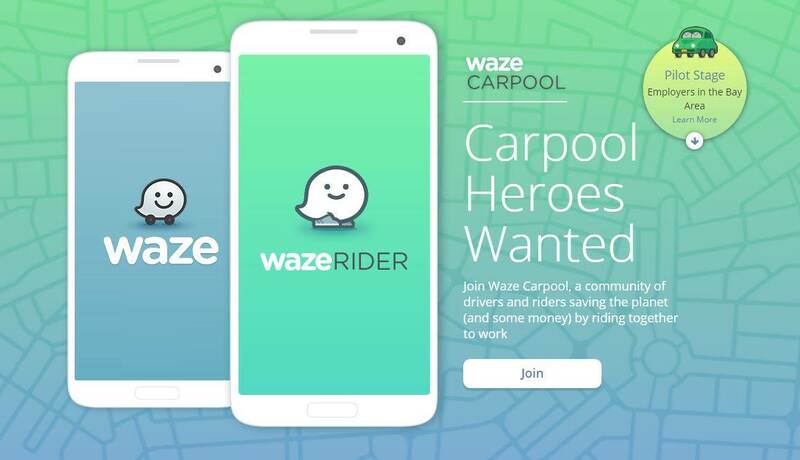 Charging just 54c a mile it seems like the Cheaper alternative to taxis, uber, lyft. etc.